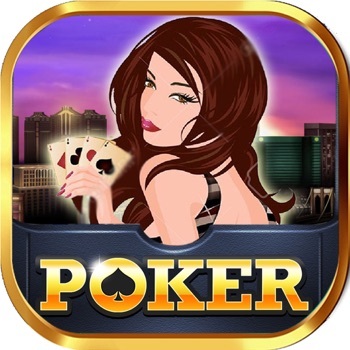 This Video Poker game brings the excitement of Vegas to your device with incredible animated graphics and great payouts! 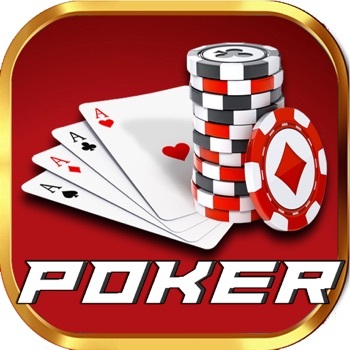 Free game plays, feels and sounds like you are in a Las Vegas Casino, sitting in a real Video Poker casino. 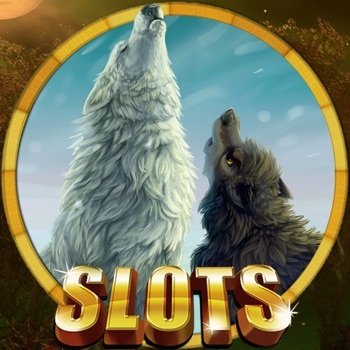 Earn coins and bonuses while moving up in experience rank with free Video Poker. Features: - Easy to play! Easy to win big! - New player gets big free coins to start with! - Play anytime, anywhere. No internet connection is required to play. - Available for your iPhone, iPad, iPod Touch. 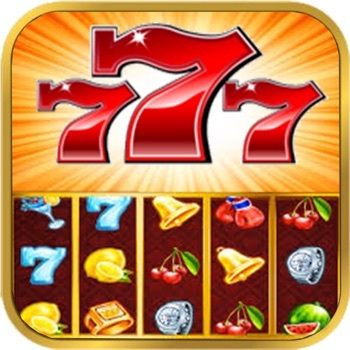 Feel the thrill and excitement of Las Vegas in this free app! DOWNLOAD NOW!! !